Wine is exceptionally well known for bringing people and meals together. 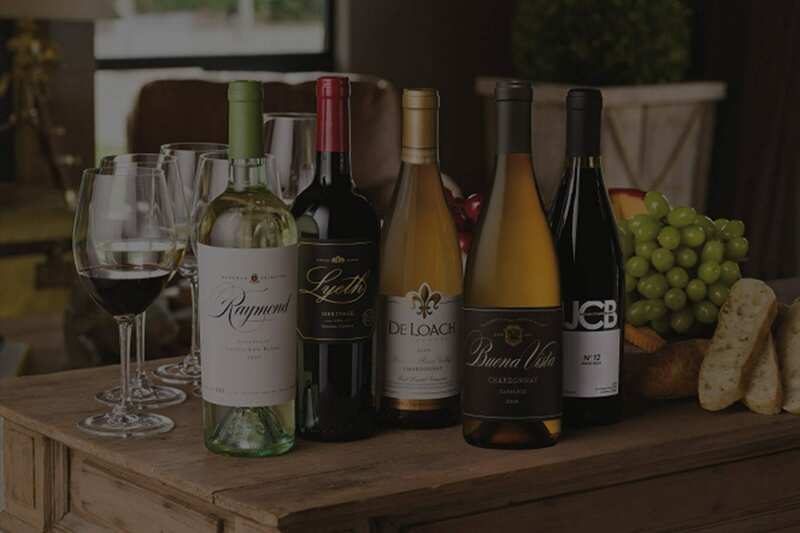 Beautifully paired wines are a critical component to an overall dining experience. Notes from wines specifically chosen to complement the components of a meal accentuate the cuisine, pulling deeper, richer flavors to the palate. Adding wine to the occasion sets a mood and ensures a more luxurious and memorable experience. If you enjoy sharing and discovering wine with friends, hosting an in-home wine tasting is the perfect way to create an easy and memorable gathering. Our knowledge and selection of world-class wines expertly transforms your living room into a tasting room, guaranteeing a night none of your guests will soon forget. We are proud to offer world-class wines from the Boisset Collection, representing more than 20 vineyards from California to Burgundy. Distinguished from other wines by the way they are grown and bottled, they inspire unique passion when tasted, and are the perfect accompaniment to good food and good company.